Overcoming your bias in nursing? You might say, -“What? Me? No way! I have no bias”. The sad truth is EVERYONE has some form of bias- whether it is learned or innate from our life’s experiences. We have bias when we see that family that is afraid and are trying to advocate for their family and we label them, “difficult family”…the list could go on. 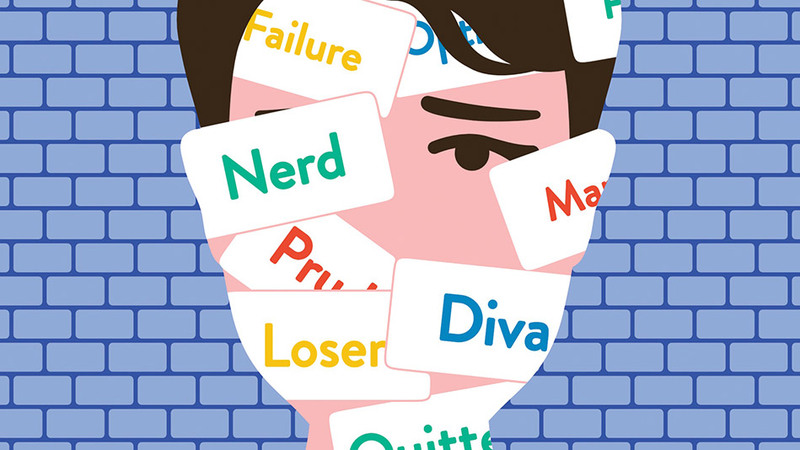 At some point in time, we have to stop and take a hold of ourselves and deeply examine if these labels are apt or that we have become so inured to the situation that we no longer take the time to look beyond the labels. 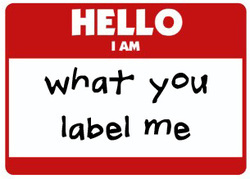 Remember that once you give a person a label, you have impersonalized the person and no longer feel a connection except that to which your labels best fit. Beyond the label is most times, a patient (someone) with a genuine need, who may not always necessarily be capable of expressing it. And sometimes it may be up to you, to dig a little deeper. The next time you want to quickly give your patient a label, stop and think- is this really apt or is there something that I can do differently. And if you MUST label, find some thing positive- you just might be surprised at how a positive connotation changes your attitude or response to that person.